TELEFON ART is an international competition for films made with mobile phones or other handheld devices capable of recording video and audio. The topics and techniques are unlimited, the films can be documentaries, features, reportages, animations, video art. The only limitation is the running time, which cannot exceed 5 minutes. Anyone can submit their production, regardless of age or location. From among the submitted works, our selection team will choose the ones to be screened during Szczecin European Film Festival ‘17. The final submission deadline is 10.05.2017. 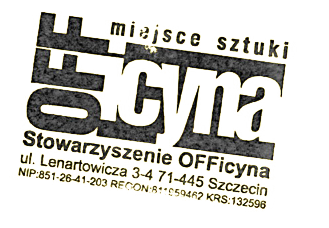 In order to submit your film, please send us a correctly filled entry form and a preview copy to our e-mail address: telefonart@seff.pl; or to our street address: Stowarzyszenie OFFicyna, al. Wojska Polskiego 90, 70-482 Szczecin, Poland with the note "TELEFON ART '17." Details concerning the open call can be found in the TELEFON ART '17 Terms and Conditions. 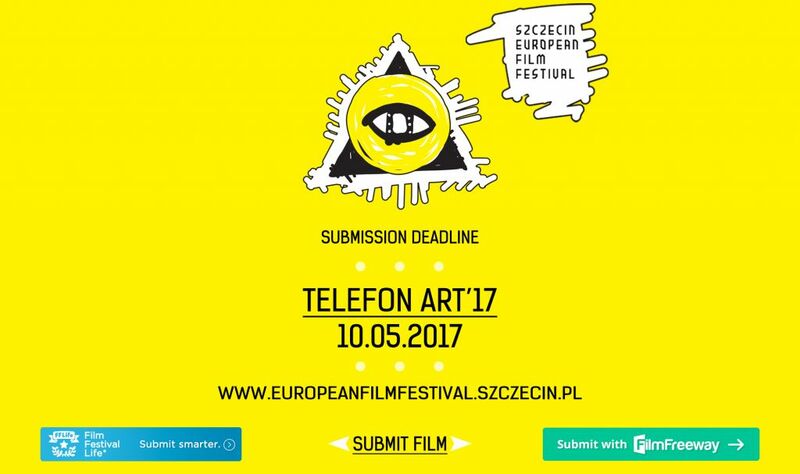 By submitting your film to TELEFON ART '17 you accept the TELEFON ART '17 Terms and Conditions as well as the information included in the entry form.